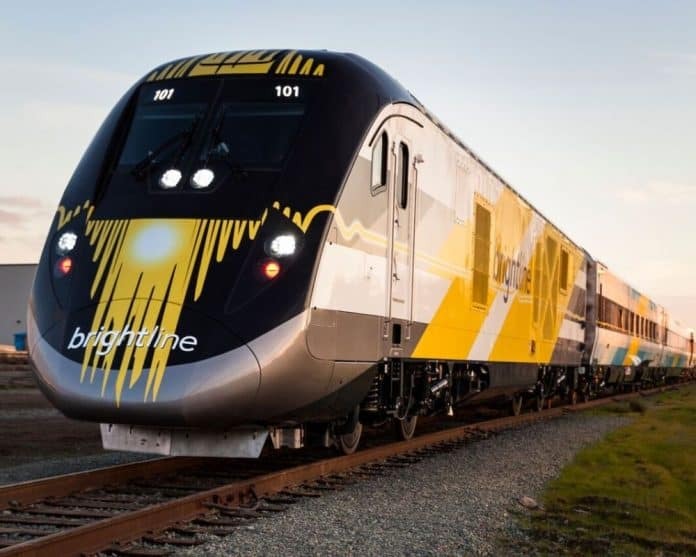 High speed rail is coming to Central Florida–but with private backing behind it instead of relying on public dollars. On Friday, Gov. Rick Scott announced that Florida Department of Transportation (FDOT) is starting the process to allow the private sector to build high speed rail between Orlando and Tampa, something that the governor rejected in 2011 when presented with a chance for $2 billion in federal funds. The FDOT and the Central Florida Expressway Authority (CFX) have received a proposal to lease state owned land along I 4 to be used to build high speed rail between the two cities. Scott was upbeat about the news and contrasted the use of public funds to support such ventures with leaving them to the private sector. FDOT Secretary Mike Dew also applauded the news. Despite Scott’s jab at the Obama administration, several Central Florida Democrats cheered the announcement. Next articleAre Florida Taxes Really That Low?